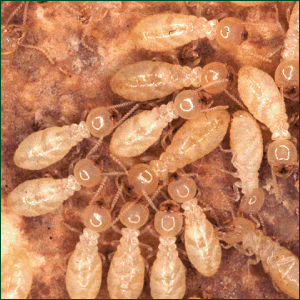 Kilter Termite Control is a full service termite inspection company. We provide tent fumigations, KILFOAM treatments, KILGUARD treatments and termite and dry rot damaged wood repair. And to back it up, the BEST WARRANTY in the business. 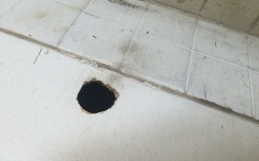 If you live in Orange County, CA or are responsible for the maintenance of a property in Orange County, call us today for a free no obligation termite estimate and inspection. 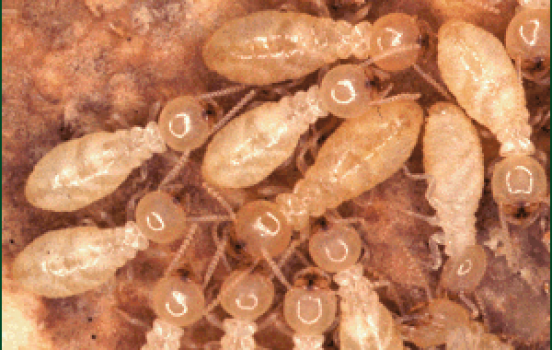 Many customers are curious about why we don’t use orange oil at Kilter Termite Control. 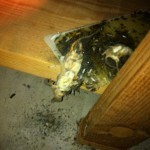 The answer is simple: it is not effective at eradicating termites. In addition to being ineffective, it comes in varying strengths making consistency and accuracy of treatment an issue. 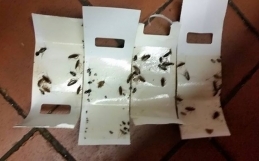 Our concern is to protect your home from termite infestation and damage, so we use only treatments that have proven their efficacy.